Which Airstream is Right for You? The choice to head out on the road in an RV or with a travel trailer in tow is one that is romantic and offers you the fantasy you’re looking for to choose the best way to have the ride you need. A travel trailer makes it possible for you to have the high quality ride you’re looking for and the place to stay each night that offers you the comforts of home. Pick out the right Airstream and take advantage of the deals offered to make the ride from Oconomowoc to whatever destination you have in mind. The right place in your area to find the Airstream you want is at the Ewald Airstream location in Franklin, WI. This is where you’re going to find a variety of great deals to make the ride from Oconomowoc to wherever you want to go easier than ever for you. This is the place where you’re going to see the sizes and features that are offered in the travel trailers that you want to choose from in order to find the one that will be perfect for you to enjoy the drive you’re looking for and the comfort that you need on the road. How many people are you going to take with you on the road? If you’re planning to have some of the travels in the future with more people then you need to consider the possibility of a trailer that has plenty of places to sleep and enjoy the comforts of home. 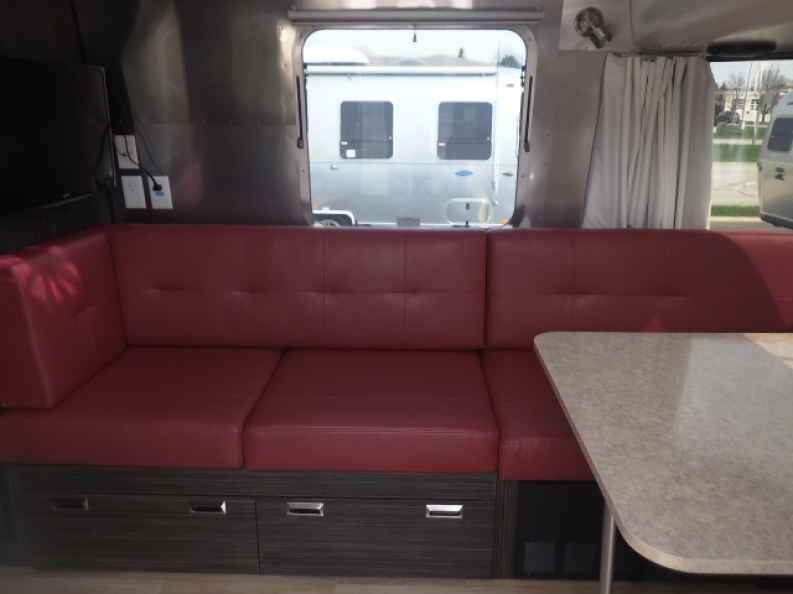 Of course if you only want a place for you and your significant other to enjoy the road and the ride, the smaller models could be right for you and be offered as so of the best Airstream deals offered at this dealership near Oconomowoc. In addition to the travel trailers that can fit anywhere from two to eight people for you to have the drive you want and the comforts that you need, you can also choose either one of the two RV models that don’t require you to have the truck to pull the trailer along with you. 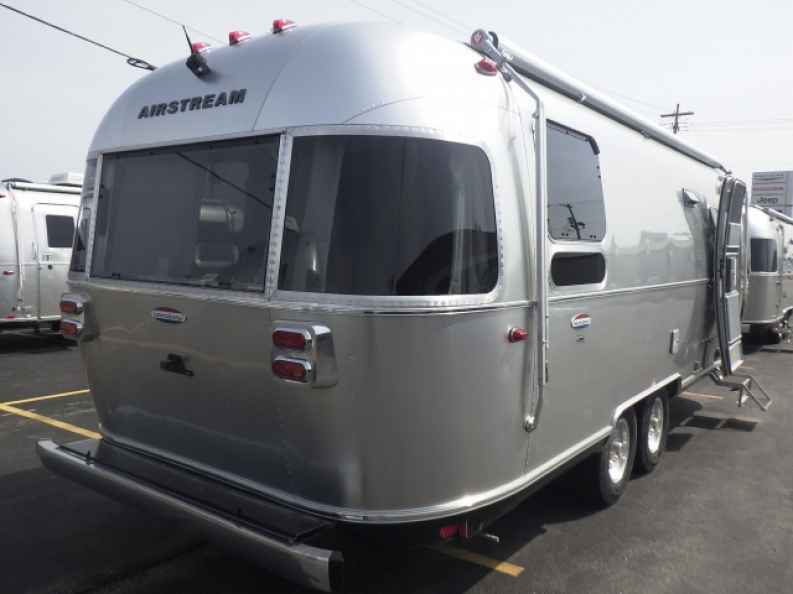 These options are offered to you at this Airstream dealer where you’ll find some of the best deals that you can enjoy in the Oconomowoc area. You’ll be ready to hit the road and see the country with one of these impressive vehicles. Come in and let the team at Ewald Airstream in Franklin, WI help you enjoy one of the best deals offered for the travel trailer or RV you want to take from Oconomowoc and head out on the road. These trailers are perfect for you to have the quality ride you want and the comforts of home that make it easier for you to relax and see what this country has to offer. Let this team help you have the right trailer to give you the enjoyment that seeing this country will offer you.